For many of us, our attics are nothing more than wasted space. They’re vast areas which we don’t make any real use of. At best, we shove a few unwanted boxes up there from time to time. Is it any wonder, then, that more and more people are considering attic conversion? It’s a move which makes complete sense to help you get the most from your home. But, before you jump in, it’s important to know what you’re taking on. Some of us assume that attic conversion will be no more complex than, say, a room makeover. But, that isn’t the case. In fact, there are some issues you might not have even considered. We’ve put together a list of a questions you should ask yourself before you start an attic conversion. Knowing the answers to these will put you in a much better position for starting work. First, consider whether you would need planning permission for conversion. 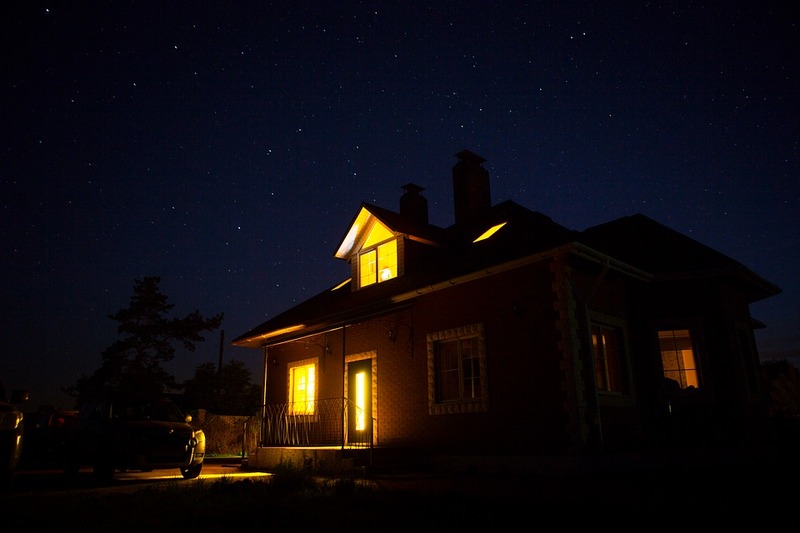 It may seem extreme, considering your attic is already part of your home. But, depending on the extent of work, planning permission may be necessary. 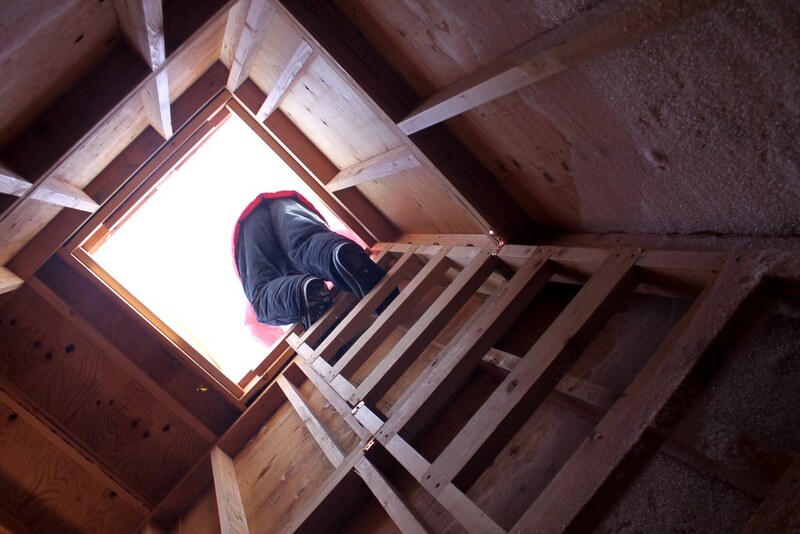 If your attic is already quite functional and just needs cleaning, you should be okay. But, if the work you’re doing is structural, permission will be necessary. If in doubt, make sure to check. Acting without authority could result in having to undo your efforts. It’ll also go against you if you do apply later on. Don’t take the risk. Another thing worth considering is attic access. If you’re lucky, you’ll already have a staircase leading to the space. Should that be the case, you don’t need to worry about this point. If, however, you have nothing more than an old ladder and a crumbling hatch, this is worth some thought. It may be that you want to build a staircase. This is extra work but will ensure ease of access. Bear in mind, though, that this may not be practical. You would have to find a way to lift the floor and make room. It would mean significant work. To keep things simple, you could just update your current ladder and hatch. While this is easier, bear in mind that you’ll need to consider what would happen in an emergency. If there’s a fire, traversing a small ladder may not be practical. Instead, you could look for more sturdy options which would stay retracted at all times. Think, too, about the hatch itself. Something like these fire rated access panels are your best bet. They look neat, and will ensure an extra level of safety should anything happen. What about the electricity supply? Last but not least, consider how easy it would to incorporate electrical sockets and wiring in your conversion. In the most basic attics, there isn’t even a light socket. It’s worth getting an electrician to take a look. They’ll be able to give you an idea of how much work would be involved, and how much it would cost you.